The U.S. lost four points to score 71 out of 100 on the watchdog’s 2018 Corruption Perceptions Index, sending the country tumbling out of the top 20 for the first time since 2011. “The low score comes at a time when the U.S. is experiencing threats to its system of checks and balances as well as an erosion of ethical norms at the highest levels of power,” T.I. said in its annual report. The U.S. leader, who frequently rails against the media for writing “fake news,” was also dogged by accusations of nepotism and conflicts of interest. 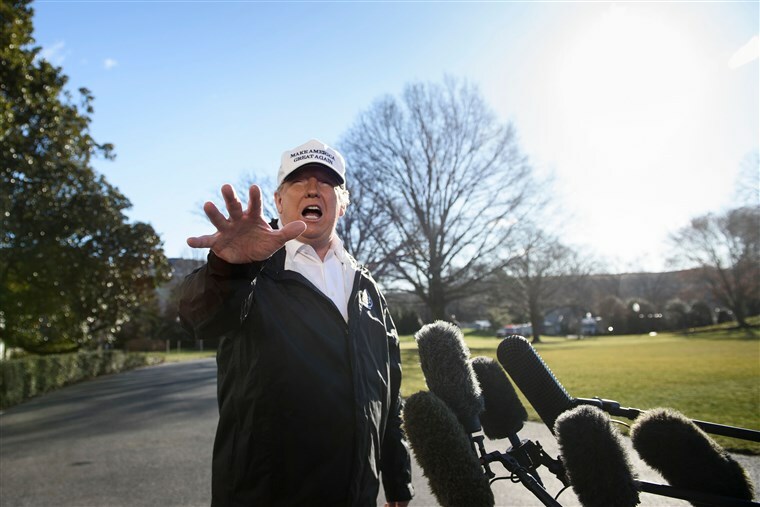 “The Trump presidency has illuminated the cracks in the U.S. system for ensuring a government that is accountable to the public interest,” T.I.’s Zoe Reiter, acting representative to the U.S., told AFP. “With many democratic institutions under threat across the globe – often by leaders with authoritarian or populist tendencies – we need to do more to strengthen checks and balances and protect citizens’ rights,” T.I.’s managing director Patricia Moreira said. As part of its recommendations, the group urged governments to stand up for a free press and support civil society organizations that encourage public oversight over government spending. The index is compiled based on data from 12 international organizations including the World Bank, African Development Bank, and the World Economic Forum. Introducing her new anti-corruption legislation at the National Press Club in August, Senator and 2020 Democratic Presidential Candidate Elizabeth Warren said Americans largely don’t trust their government because they think it works for the rich and powerful and not ordinary people.